Contents: This LP contained various elements from the many Gatchaman audio releases. 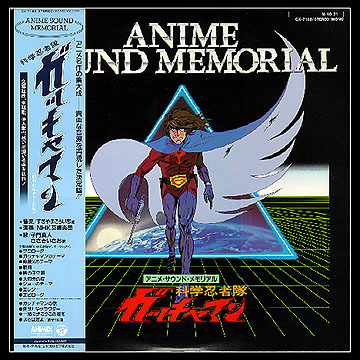 This was the final LP release of any Gatchaman material. Stereo unless noted.